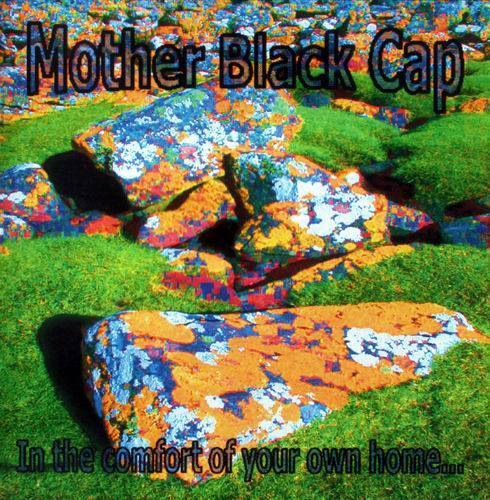 Mother Black Cap are a British five piece band playing a brand of progressive rock music with its roots firmly in the Genesis, Pendragon, Grey Lady Down and The Gift territory. The second album ("The English Way", 2009) comprises seven tracks ranging from a minute to 17 minutes, the longer tracks giving the band time and scope for thematic developments from beautiful piano to pulsing synthesizer work and great melodic guitar solos. The stunning epic opus The English Way has thoughtful lyrics about how England and its culture has changed (for the better or worse?) over the last few decades. As well as the philosophical lyrics there are instrumental passages giving dramatic and dynamic changes with power and grace. An album that will appeal to those who like both vintage and modern progressive music. 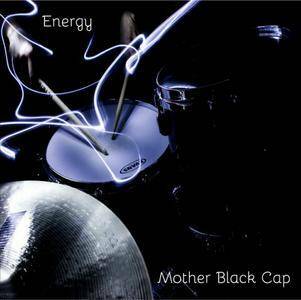 Energy (2013). 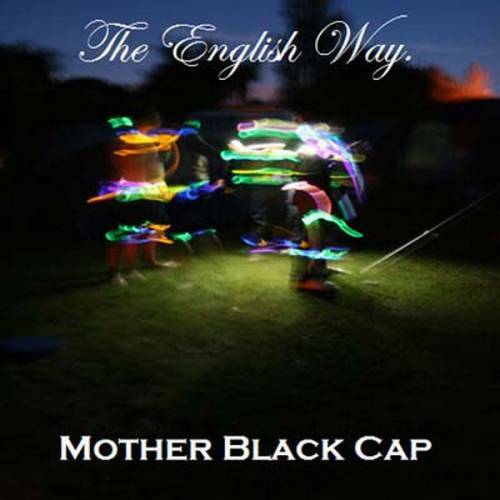 After a couple of years wait Mother Black Cap follow up their acclaimed "The English Way" album with their new opus "Energy". With their own unique brand of melodic prog which at times give their songs a certain slightly English tinged elegance. The tracks have twists and turns that end up in a different direction to where you thought the melody was heading. From great keyboard and hammond work to melodic guitar breaks with guests on fiddle, flugelhorn and trumpet to augment the classic five piece line up.